After months of waiting, the 2019 Volkswagen Jetta was finally unveiled to the world in January at the North American International Auto Show in Detroit. 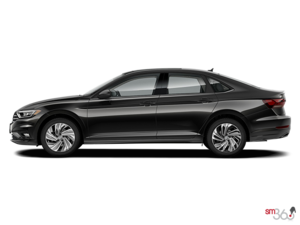 Better in every way, the 2019 Volkswagen Jetta is designed to stand out in its segment with excellent handling and a refined interior that will make any driver feel as though they got their money’s worth. That’s how the Jetta has always stood out, and this new generation is no exception. The only aspect that hasn’t changed on the new 2019 Volkswagen Jetta is the engine, although it has certainly been improved. The new Jetta gets a 1.4-litre, turbocharged four-cylinder engine that delivers 147 horsepower and 184 pound-feet of torque. That’s more torque than any other entry-level four-cylinder in the segment, which explains why Volkswagen chose this particular engine to power its new Jetta. The new Jetta can also be equipped with an eight-speed automatic gearbox, which means even better fuel economy for its powerful turbo engine. A six-speed manual is also offered as standard. The 2019 Jetta is built on VW’s modular MQB platform, which means it will offer more interior space and better driving dynamics. Indeed, the new Jetta features a wide range of improvements both inside and out, and it will be even more comfortable and fun to drive for its owner. Buyers can also expect a host of safety and connectivity technologies, such as the 12.3-inch virtual cockpit that provides a host of customizable and digital information. 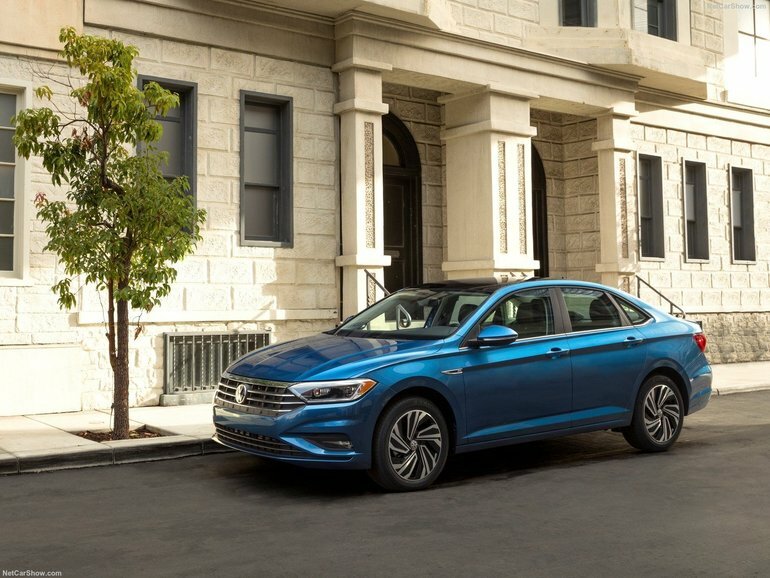 To learn more about the 2019 Volkswagen Jetta, contact us today at Crosby Volkswagen.